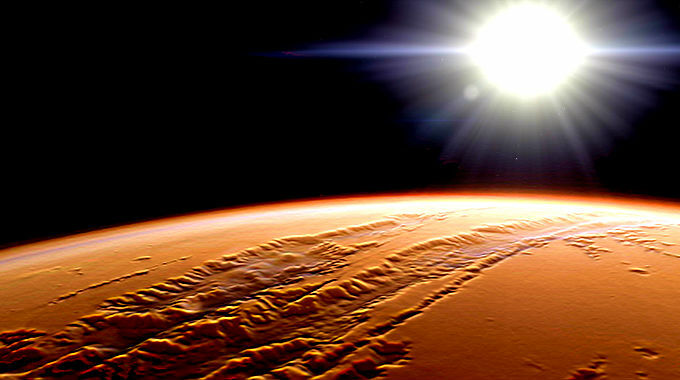 Mars is the closest planet to Earth that is further away from the Sun, representing the first point of departure from the inner solar system. Mars’s cycles are rough and irregular, further off the ecliptic, jagged in his recurring geometry as his scarred red face crosses the sky. Accordingly, Mars is the planet of action, courage, conflict, passion, separations, divisions. The condition of Mars at the time of our birth says something about how we fight for what we want, our competitive spirit, our propensity for bravery, our experience with danger and risk. Mars emboldens and provokes the topics of the signs it transits through.